Looking at the hull from the outside you can see in green where the wide inside plank has to be cut down to match the outside. I took a risk and glued the inside plank in. i could have pre cut the plank but it has to match up exactly with the outer plank line so i am going to try and shave it down using the outer plank as a guide. 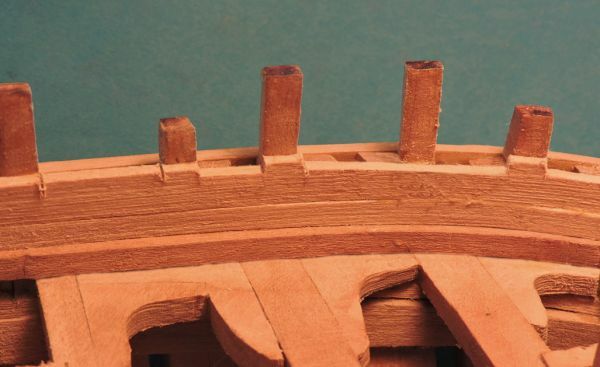 Another way is to use one wide plank on the inside of the bulwarks, you can either glue it in and try to shave it down to match the outer plank or make a cardboard template and pre cut the plank before gluing it in. I know there will be some out there shaking their heads thinking that is much to wide of a plank to be in scale. Maybe, maybe not i will state my case and you decide. 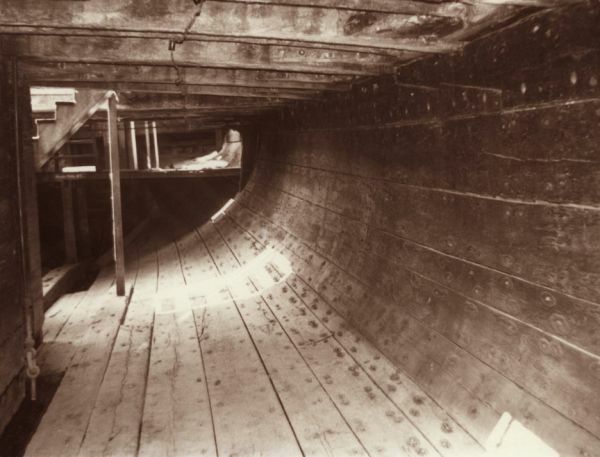 The General Hunter was a small vessel only about 54 feet so a wide planking can cover a large area. The bulkwarks from the waterway to the bottom of the caprail was less than 20 inches. 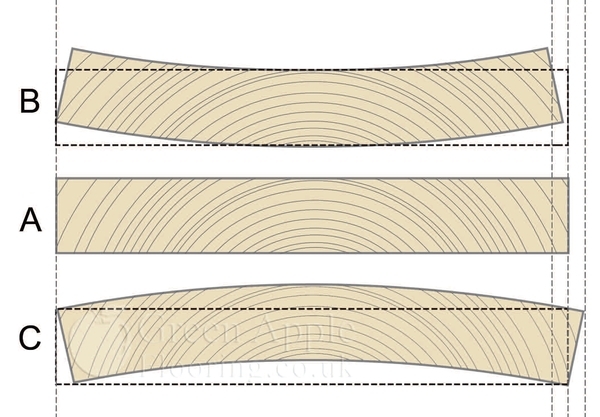 Wide planks were not use for decking or hull planking because they tend to cup or crown from side to side. But for ceiling planking and inside bulkwarks wide is fine. First to consider is if such wide planks were available? answer is yes they were use a lot in barn, buildings and house construction. 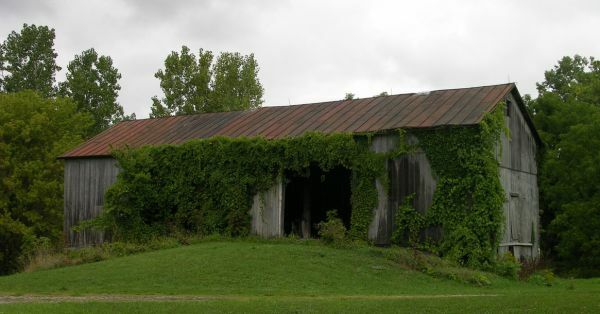 i know because i grew up around barns just like these, there were 5 of them just on the street where i lived and many are still standing after 150 years. 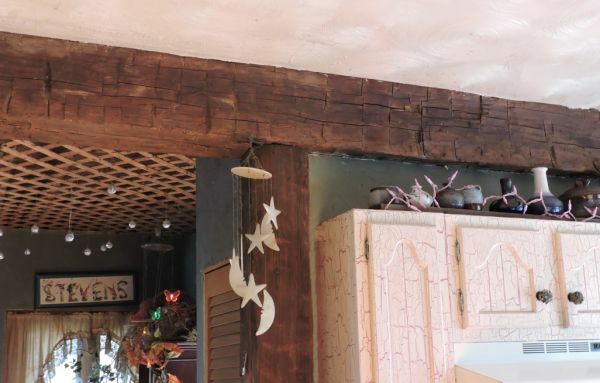 In these barns you will find beams 24 x 12 x 60 feet long and planks as wide as 28 inches. Now we know there was some big timber back in the days of old growth hardwood forests. Some years back i worked on a canal boat project with the Cuyahoga Valley National Park, in the research archives there were references to barn builders being hired by businessmen to build canal boats. Are there examples of wide planking being used in ship building? lets take a look. first plank under the deck clamp is 16 inches wide i know because i measured it. Notice wide planks are used along the side then they get narrower as they approach the turn the bilge and then widen out again.